Hey everyone! We're a new game company making video and tabletop games! We also love doing game jams, and will post our creations here. 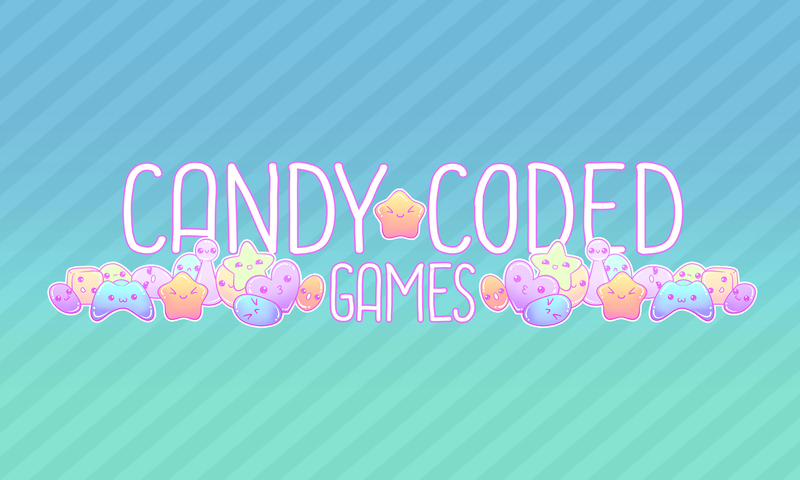 In the future we will be streaming our development and other gameplay videos on Twitch at https://www.twitch.tv/candycodedgames .